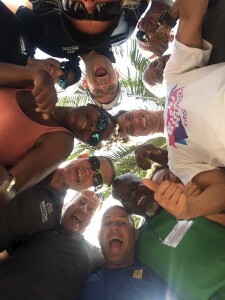 Earlier this month, British Triathlon, in association with Barbados Triathlon Federation (BFIT), UK Sport, CAMTRI, the International Triathlon Union (ITU) & the Association for Commonwealth Triathlon delivered a second triathlon development project in the Caribbean, building on the successful coaching course in Trinidad for the region 15 months ago in a bid to develop the sport across the continent. 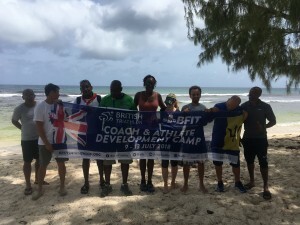 A four-strong team of British Triathlon Coach Developers, Emma Brunning, Scott Murray and Shaun Green, coordinated by Paul Moss successfully delivered a project that supported 10 coaches from the region (Cayman Islands, Jamaica, Grenada, Trinidad & Tobago and Barbados), as well as 12 local Bajan Federation athletes through the British Triathlon Level 2 qualification and a parallel athlete development camp. This enabled the coaches to work with talented individuals from the local federation during the practical elements of their course. This initiative demonstrates British Triathlon’s commitment to ensure that the sport of triathlon thrives in emerging and developing Commonwealth countries around the world. Paul Moss, British Triathlon’s Head of Coaching & Volunteering, said: “It was a real pleasure to be able to go back to this region, building on a similar project started in Trinidad & Tobago. It was evident the impact last year’s Level 1 course had and this was built upon; with individuals demonstrating total commitment, professionalism and excellent coaching practices while being taken out of their comfort zone multiple times throughout the week. 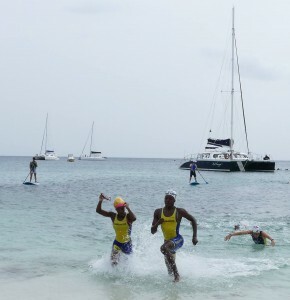 Paul added: “I would just like to offer our thanks and sincere appreciation to UK Sport, CAMTRI and ITU for the financial support to bringing this initiative to the Commonwealth Nations of the Caribbean and to the Barbados Triathlon Federation for making us feel very welcome and facilitating the coaches and athletes camps”. 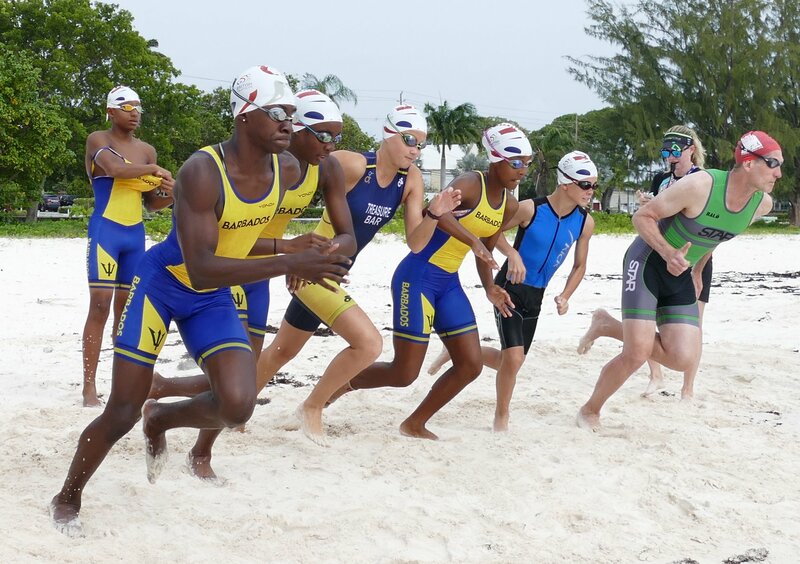 Derek Daniel, Trinidad & Tobago: “Having never worked with juniors, the camp gave me an invaluable opportunity having to work with Barbados’ top junior triathletes. Throughout the week we were pushed to consistently deliver high quality coaching to the athletes and this proved to be a very rewarding experience for both myself and the athletes that I worked with”. The project is supported by UK Sport as part of its International Partnerships Programme.